Category Archives: Festivals, Tastings, Etc. 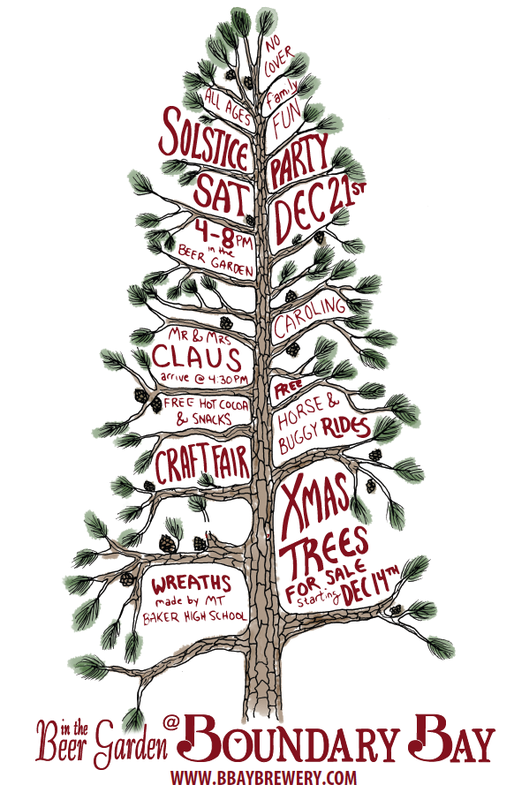 Join us for our 1st Winter Solstice Party & Craft Fair in the Beer Garden on Saturday, December 21st. 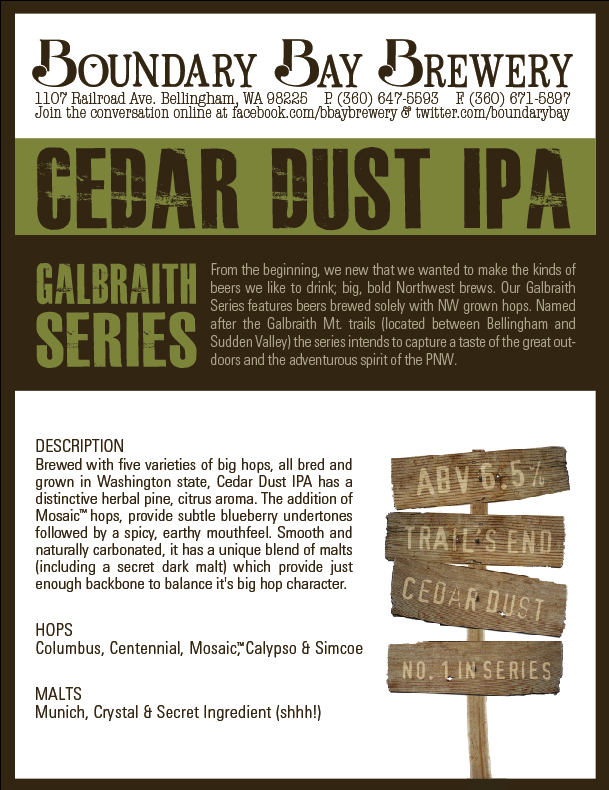 We’re kicking things off the right way…at 4pm, we’ll tap the first brew in our new Galbraith Mountain Series; Cedar Dust IPA. Named after the Galbraith Mt. Trails, located between Bellingham and Sudden Valley, the series intends to capture a taste of the great outdoors and the adventurous spirit of the PNW. Be one of the first to try it! We’ve also invited several local artists to set up booths in the garden to sell their hand-made creations. We’ll have items like wine-racks, pottery, jewelry, ornaments, scarves…It’s the perfect opportunity to get a little bit of holiday shopping done! As always, we’ll provide the refreshments. There will be complementary hot cider, cookies and candy canes plus beer available for purchase. Deigo’s Taco Truck will also be joining us. 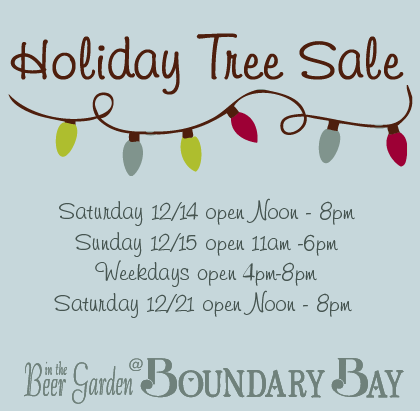 It’s true, Boundary Bay is hosting Bellingham’s 1st Beer Garden Christmas Tree Lot! We’re aiming to revolutionize this annual holiday occasion…so bring the whole family down and hunt for a tree, while you enjoy a brew! We’ll have a range of Fullner Farm trees available for purchase; from small Charlie Brown’s to large 7ft firs, along with wreathes made by Mt. Baker High School. Shhh we even heard a rumor Santa was going to be dropping in between 5pm and 7pm so we hope you’ve been good this year! Stay tuned online through our Facebook for event info! 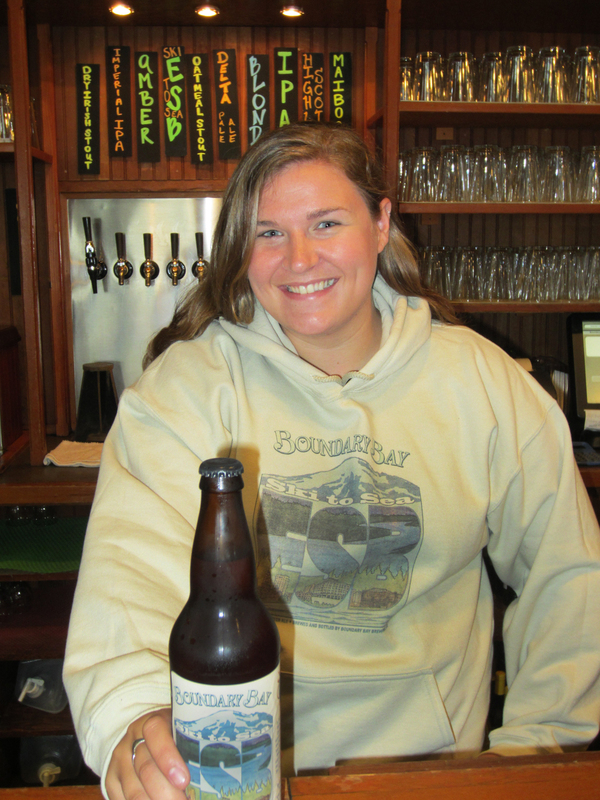 “Old Bounder” Barley Wine took home the Silver Medal at the 2013 Great American Beer Festival (GABF) this past weekend! More than 4,300 beers were entered, representing 745 breweries from around the Country; the largest GABF competition to date. The Professional Judge Panel awards gold, silver and bronze medals that are recognized around the world as symbols of brewing excellence. 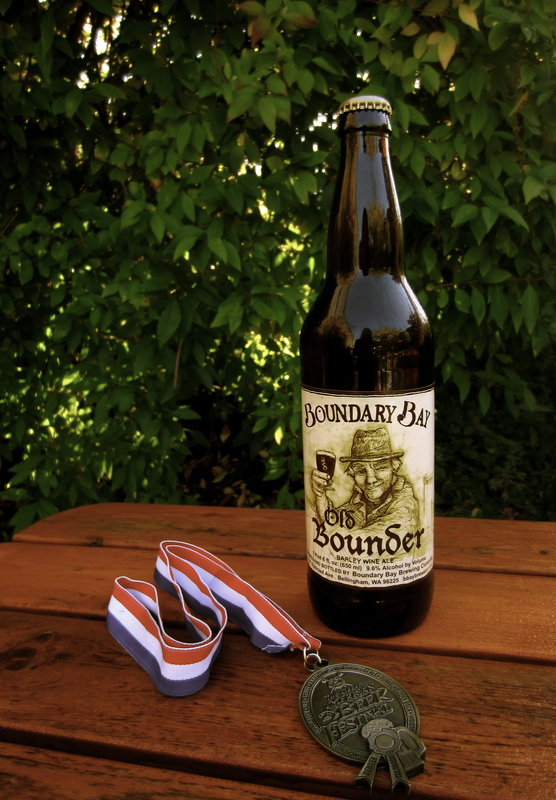 These awards are among the most coveted in the industry and Boundary Bay was one of two other WA breweries (American and Elysian Brewing) to receive a medal in 2013. So what we’d like to say is…Thank you for your support, Bounders! We couldn’t do it without you. 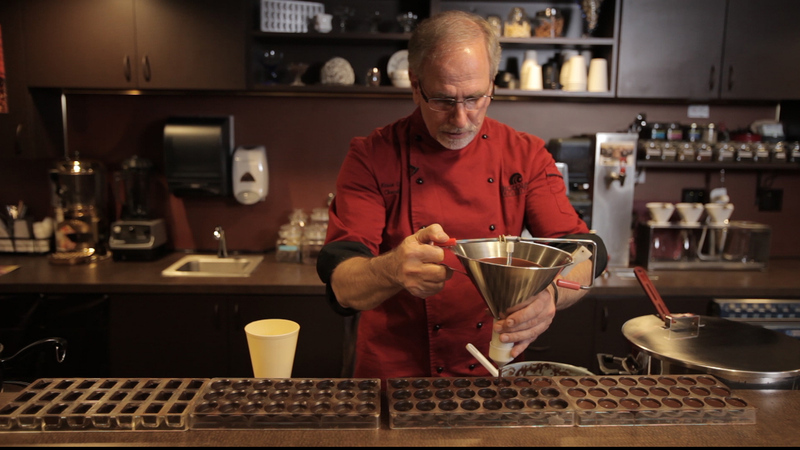 According to the owner of Chocolate Necessities, Kevin Buck, nothing pairs better with chocolate, than a tasty brew (and yes, this includes wine!) Naturally, we think so too : ) so, we’ve partnered up with Kevin to bring you an educational tasting experience that will surely please your pallets. Chocolate Necessities imports and produces some of the finest chocolates you will ever taste… We use a variety of remarkable ingredients gathered through years of inquiry into specialty sources — Amarena cherries, Agostoni chocolate and real pastry liquors from Italy, Vanuatu chocolate from Belgium, vanilla from Tahiti. 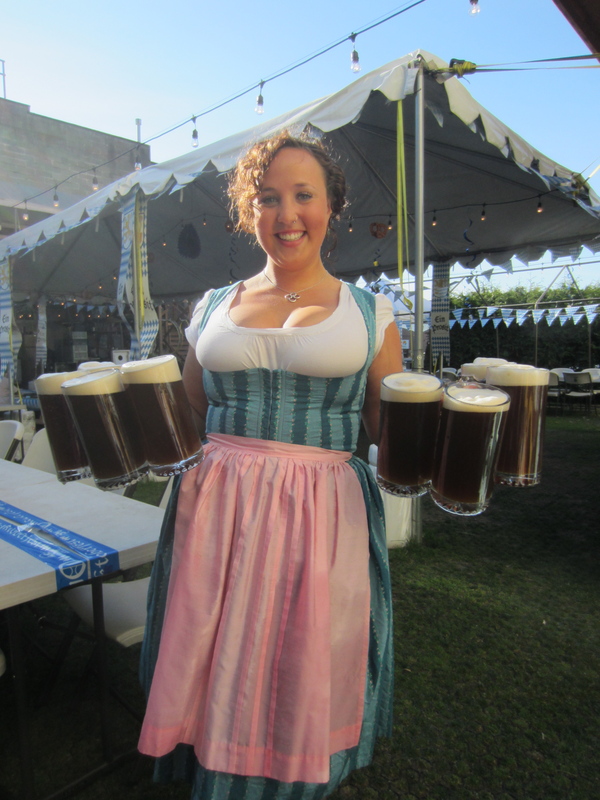 Oktoberfest in the Beer Garden at 5pm on Thursday, September 26th! We know we know, its not technically October yet…but we just can’t wait that long. Get ready to put on your lederhosen and tighten up your dirndl, were going to be dancing, drinkin’ and eating pretzels all night long! Not only are we hosting our annual celebration in the Beer Garden, but the next day on the 27th, we’re also running an Oktoberfest BREWS Cruise on the Bay with San Juan Cruises. Two days of Oktoberfestitivies…WE THINK YES! Don’t forget the Beer and Bike ride set for the 29th at Noon. The biking parade will start at Boundary, head to Kulshan, to Elizabeth Station, Chuckanut Brewery and finally end at the Copper Hog. Last year’s ride was a blast and we cant wait for you to be apart of it! 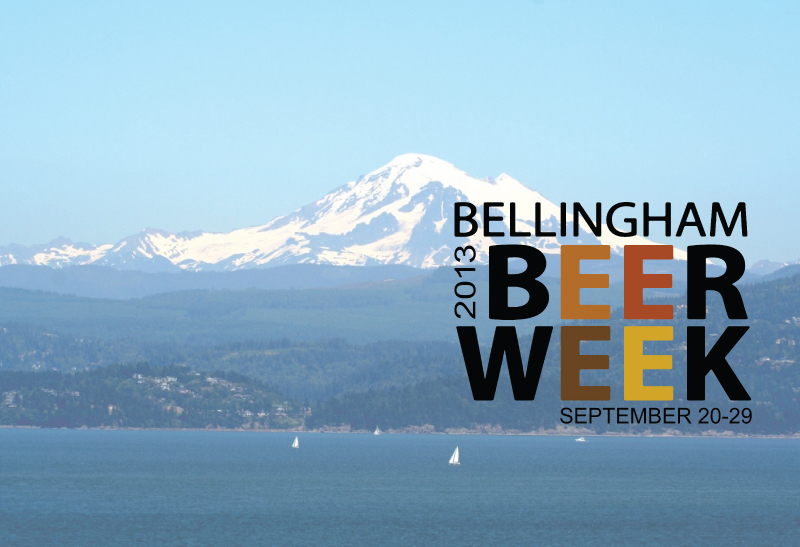 For more information about beer week, visit http://www.bellinghambeerweek.com! We’re coming up on the 2nd annual Bellingham Beer Week (Septmber 20-29th) and this year…we’ve got the events stacked all day and all night. Celebrate Bellingham’s craft beer scene with an entire week (+ 3 more days because one week isn’t long enough) dedicated soley to the love, exploration, and passion of Craft Brewing. Boundary Bay, and several of the other awesome breweries and pubs in town, are assembling together to give you 10 whole days of non-stop “ale-related” events. (AKA Disney Land for adults.) The possibilities of the potential events you can attend are overwhelming, so TAKE A GOOD LOOK at what might interest you — AND GET OUT AND ENJOY YOURSELVES! 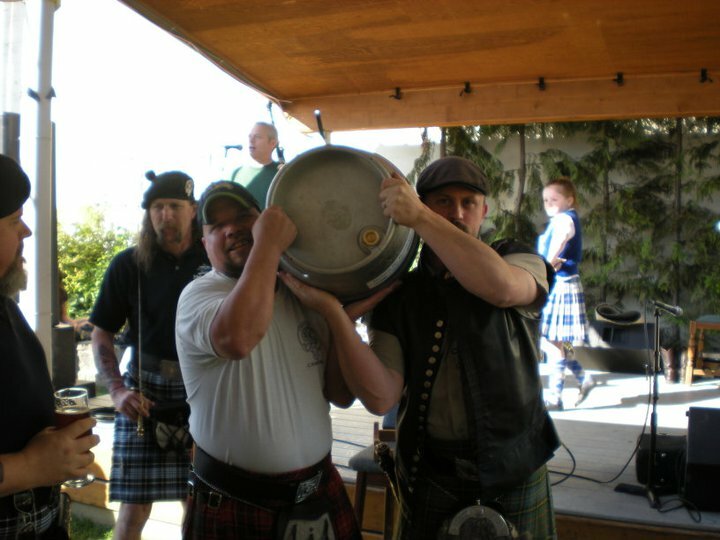 It’s St. Patrick’s Day this Saturday and we’re going to be celebrating in a major way here at Boundary Bay Brewery! 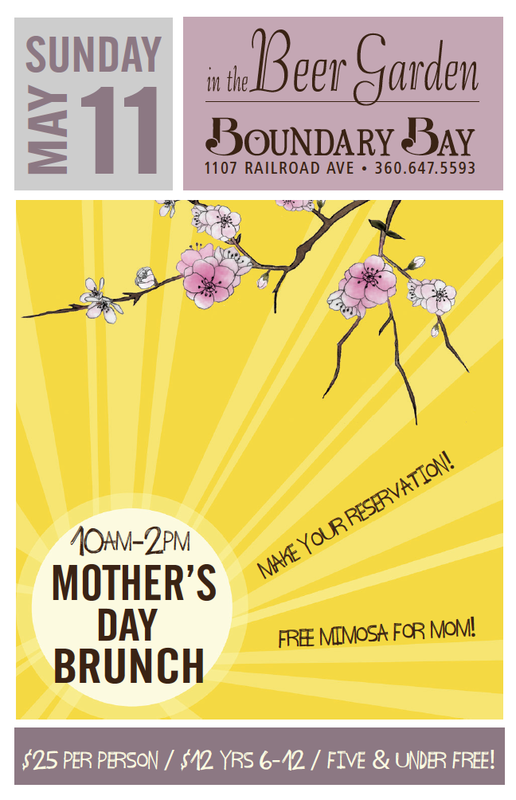 We’ll open as usual at 11 am and have a full day of fun planned to entertain the whole family! Please be aware, though, that we have dancers and other performances happening throughout the brewery that day, so we won’t be able to rearrange tables to seat parties larger than eight people. Large parties are welcome to split into smaller groups or to stay together down in the Beer Garden. We’ll have a special menu of Irish Fare that will replace our regular menu for the day. So, instead of your usual Yam Alechiladas, you can feast on a few of our regular standbys like our House Salad, Caesar salad and Pepperoni or Cheese pizzas or head down to the Beer Garden for BBQ. But why not enjoy some festive faves like Corned Beef & Cabbage, Shepherdess Pie or one of these other delicious meals? House Salad – Mesclun greens, tomatoes, carrots, cucumbers & croutons with your choice of dressing: bleu cheese vinaigrette, alehouse, caesar, or Thai vinaigrette. Beef it up by adding grilled chicken or Tempeh. Caesar Salad – Romaine, parmesan cheese & croutons tossed with caesar dressing, topped with fresh lemon & cracked black pepper. Add grilled chicken or Tempeh to make it a meal! Irish Stew – A warm & hearty compilation of vegetables, potatoes & tender chunks of beef simmered together in our Scotch Ale. Smoked Salmon Chowder – Potatoes, smoked salmon, carrots, celery & onion in a rich cream base with fresh baked bread. St. Patty Melt – 1/3 pound of natural black Angus beef, char-broiled and served on caraway rye bread with caramelized onions and melted Swiss cheese. Rueben – Seared corned beef on marbled rye made locally by Avenue Bread with sauerkraut, Russian dressing, melted Swiss cheese & your choice of roasted potatoes, house salad or Tim’s potato chips. Or make it vegetarian with Tempeh! Cured Salmon Sandwich – Irish Whiskey cured Sockeye salmon sliced thin and served on a locally made ciabatta roll with sliced tomato, caper cream cheese and pickled asparagus. Served with your choice of roasted potatoes, house salad or potato chips. Sheperdess Pie – a vegetarian version of shepherds pie with red beans, carrots, celery, mushrooms, peas, corn and pearl onions. 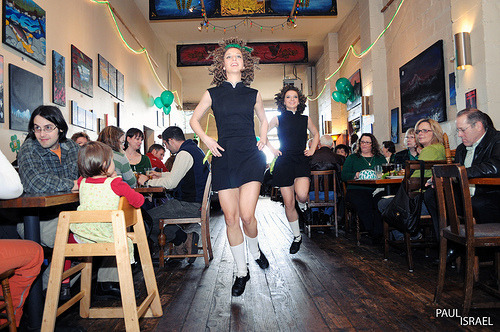 There’ll be free entertainment all day in our brewpub: from Irish Dancers to bagpipers to traditional Irish tunes. And, after the annual St. Patrick’s Day parade at Noon, there’ll be a Post Parade Party in the Beer Garden with live music from 1-5pm with BBQ food available. Robert Blake and the Paddy Whackers will play later in the night for a $5 cover (21+ only!). And, of course, special appearances from The Bellingham Firefighters Pipes and Drums throughout the day! All ages are welcome in the Bistro and Beer garden till 9pm. 21+ in the tap room. GO SEE THE PARADE AT NOON! And don’t forget to raise a glass of our new Irish Red Ale or our Dry Irish Stout to say Cheers to St. Patrick’s Day!